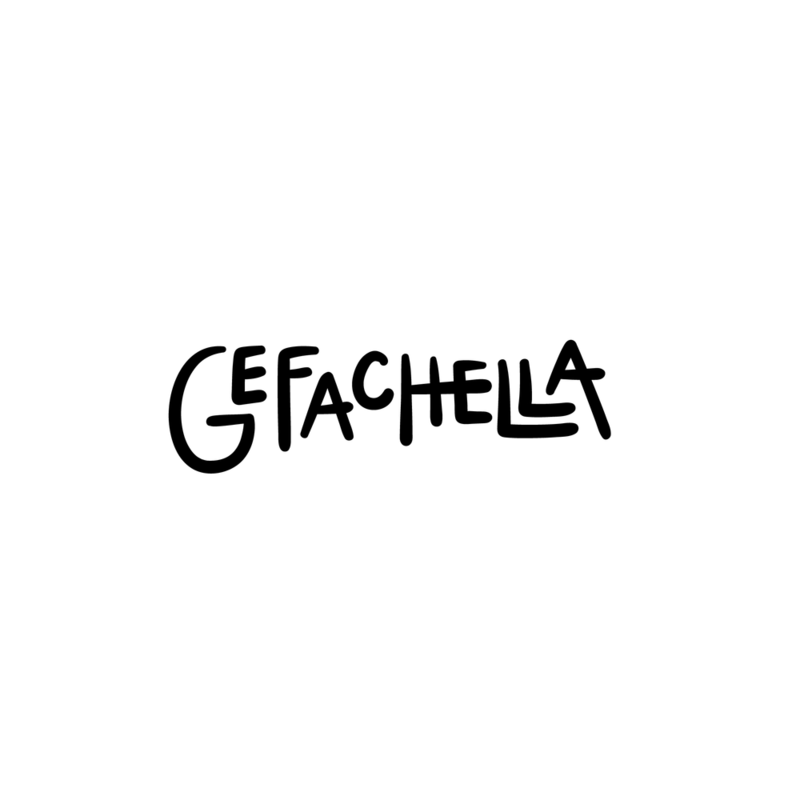 Gefachella is the Isle of Man’s first grass roots start-up business festival, brought to you by those charming innovators at Gef the Mongoose. 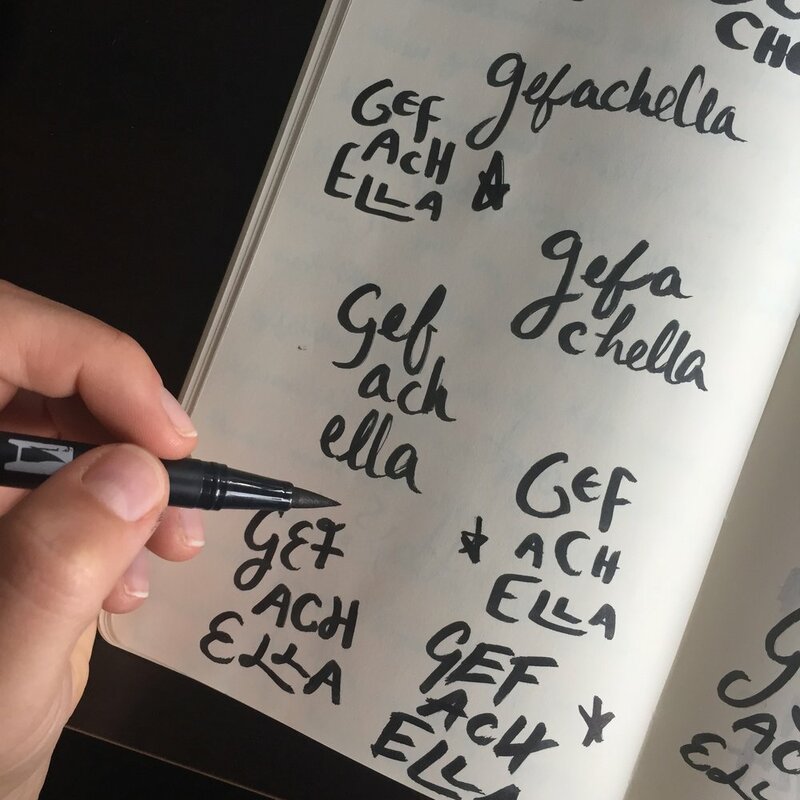 I worked with Gef to provide custom lettering for the Gefachella logo, that then got the galaxy treatment from their great design team. 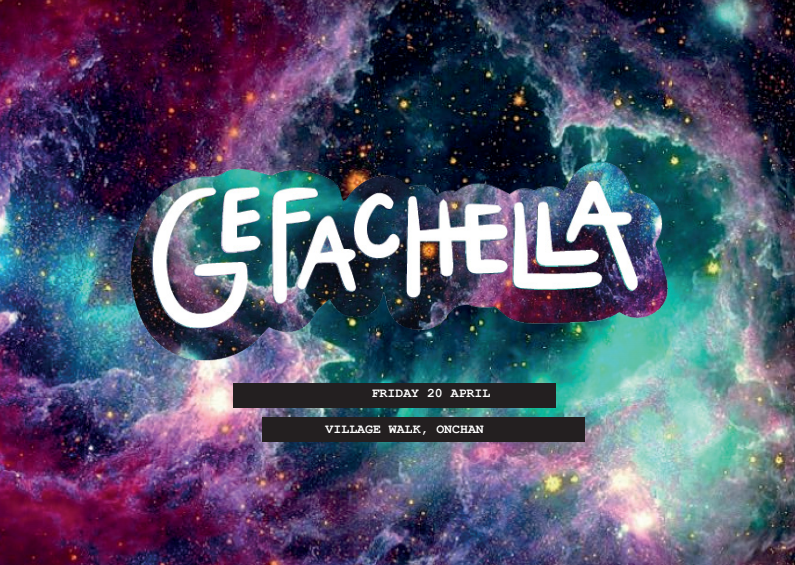 "Gefachella is a showcase of the diverse force of Isle of Man based founders, entrepreneurs and creatives; whom wholeheartedly believe that through collaboration and the sharing of ideas we can create better ideas. Growing together as a collective, rather than going it alone."